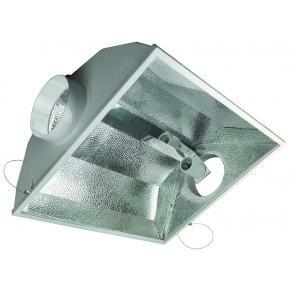 Lighting is critical when growing indoors, light is after all a plants source of food. 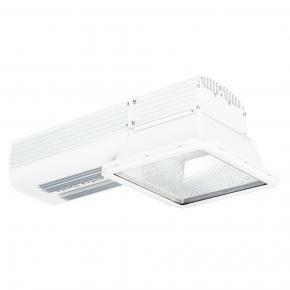 Your choice of grow light should be based on the type of plants you are growing, their needs and your budget. 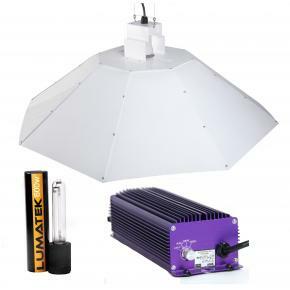 There are four main indoor grow lighting systems; fluorescent, metal halide, high-pressure sodium (HPS), and LED lights, each have their pros' and con's. 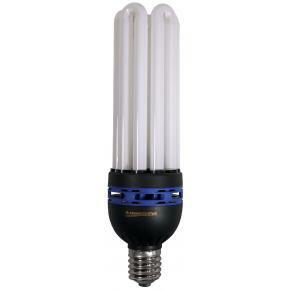 Fluorescent Lighting, sometimes known as CFL, is most often preferred in early stages of a plants life (Blue light) or where high temperatures are an issue. 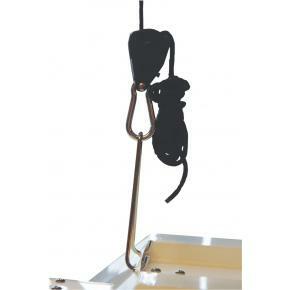 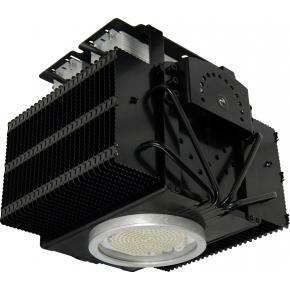 Generally cheaper to buy than most lighting systems and second only to LED for running costs. 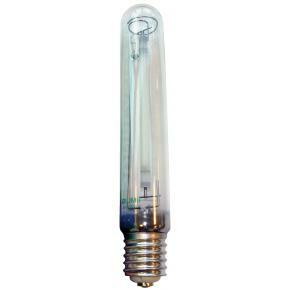 Metal Halide Lighting (MH), has a more aggressive output than a fluorescent bulb and as so produce more heat. 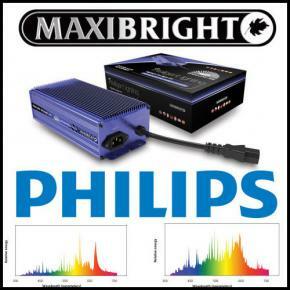 MH produces a warm blue light and is best suited to the vegetative stages of plant growth. 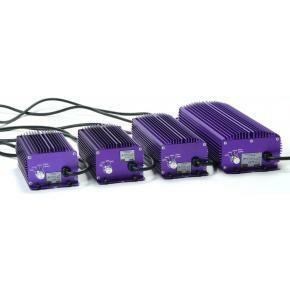 High-Pressure Sodium (HPS) lighting is widely used in hydroponics and most people's system of choice. 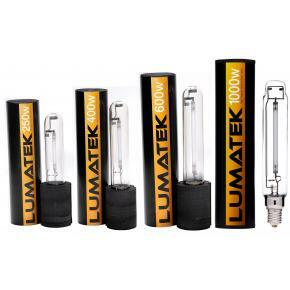 High intensity lamps help you plants produce explosive and aggressive growth, giving you the best return on your investment. 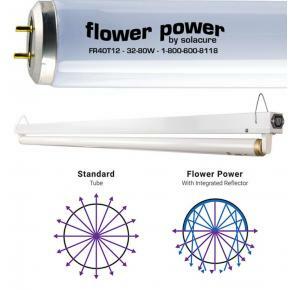 When accompanied with a quality reflector you are insuring your plants best chance of success.